It is already confirmed that on the 20th February 2019 the South Korean giant Samsung will unveil its latest flagship smartphone, of course, I am talking about none other than the Galaxy S10. However, the interesting thing about this device is it will simply surprise the smartphone market and set new standards. If almost everything was known about these new smartphones, the official images of Galaxy S10 have now appeared, yes, it means that everything that has been presented seems to be confirmed. There has been much speculation and cross-information on what the South Korean giant Samsung is preparing to present with its all-new Galaxy S10. This data seems to anticipate 2 smartphones that will put the standards very high. A piece of new information has emerged and shows the images that Samsung will use in promoting these devices, revealing everything there is to know about its image and some of the features. Now apart from all these things let’s have a look on images of Galaxy S10 and Galaxy S10 Plus. 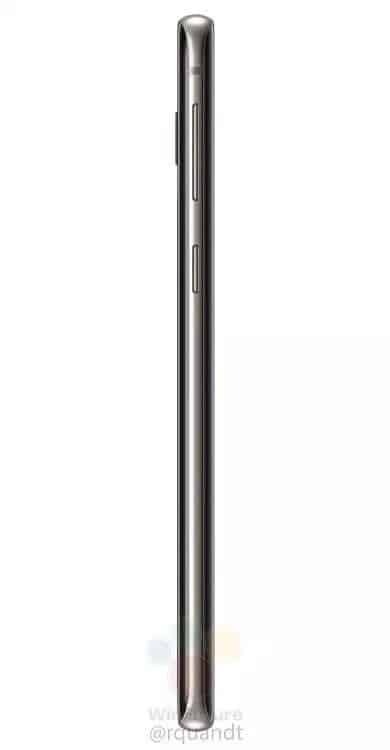 From the leaked information we can see that this new smartphone will have a 6.1-inch screen, with the front camera hidden in a small hole which will make this smartphone quite unique. On its rear, we will find the 3 photographic lenses which are arranged vertically. Moreover, we will not have a fingerprint reader on the back of the device, as the South Korean giant Samsung switched its fingerprint reader to the front display, yes, of course, the all-new Galaxy S10 will feature in-display fingerprint display. While if we talk about the colors then let me clarify that it will be available in 3 colors which will be black, white and green. While in the case of the Samsung Galaxy S10+, we have a slightly larger screen with 6.4-inch. The front camera will have 2 lenses and will be hidden on the screen just like the Galaxy S10. However, apart from the screen and camera of the Galaxy S10+, everything is identical to the previous one, of course, the Galaxy S10. 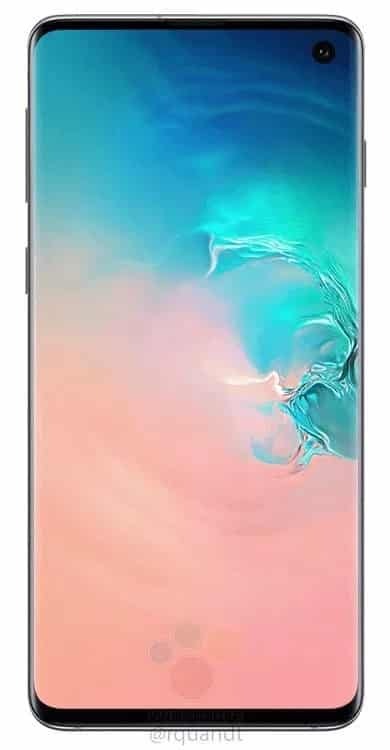 But, hold here something extraordinary thing you will get with Galaxy S10+, yes, the fingerprint sensor will be present on the right side of the screen, isn’t it quite odd!!! 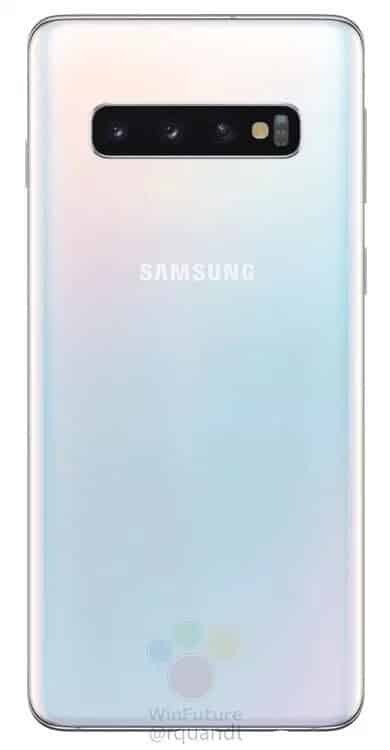 While now if we talk about the colors of the Galaxy S10+ then let me clarify that the all-new Galaxy S10+ will also available in three colors, of course, black, white and green. Hence, with this new information, it is now much clear that what the South Korean giant Samsung will present with its 2 models, of course, Galaxy S10 and Galaxy S10+. So, what do you think about this? Simply share all your views and thoughts in the comment section below.